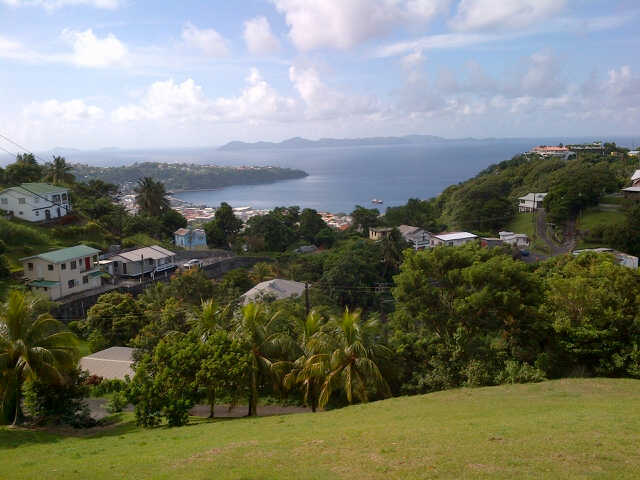 Last year I went back home to St. Vincent and the Grenadines for a couples weeks. I hadn’t traveled for about 2 years because I was in school. I traveled on my own with no cares in the world…one of the best experiences and best trips thus far in my life. I was free, I felt free. I was happy, I was full of joy. I couldn’t wait to see my family and friends and relax and listen to the sounds of my beautiful island. I didn’t check in with anyone, I answered to myself. I met new people, formed new relationships and was feeling unstoppable. Things in my life were aligning and I was completed centered. I experienced that with no man, no boyfriend, and no play thing. When I travel it represents my journey through my personal life. I learn more and grow much quicker. I made the mistake once of traveling to see a man. Let me just say this, I learned a lot and saw a lot! Traveling solo with no attachments enables me to grow and become stronger. When I find someone who gives me the room for that process to happen, then I know I’ve find the right one. Don’t get it confused, I’m not saying we’ll break up so I can travel and frolic! I’m saying if we can travel together and I have the room to explore my own personal journey while with him…that’s pretty freakin’ awesome. Then again, isn’t that how we create balance in relationships? Isn’t that how we create successful relationships? This entry was posted in Life and tagged 30 day challenge, being single, boyfriend, break ups, Caribbean, couples, freedom, letting go, love, moving on, personal life, relationships, Saint Vincent and the Grenadines, single, stronger, travel, woman.